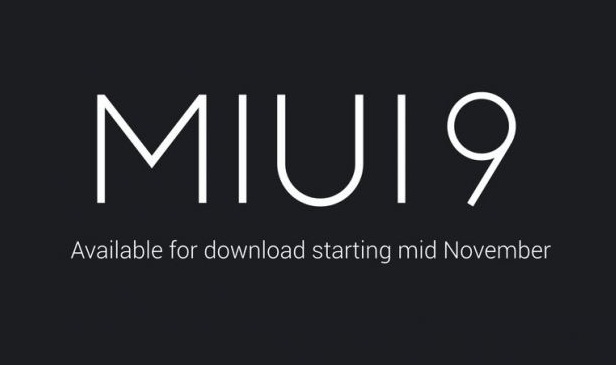 MIUI 9 update: Everything you need to know. 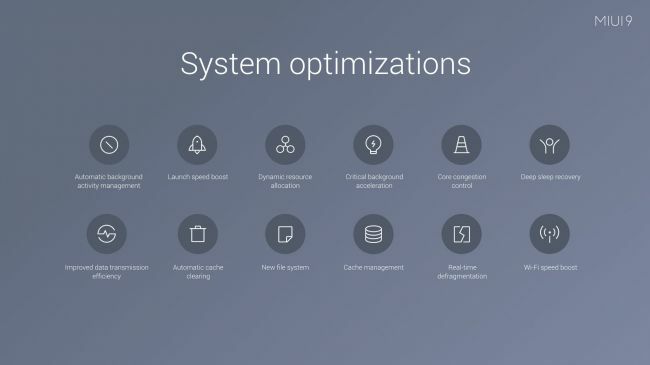 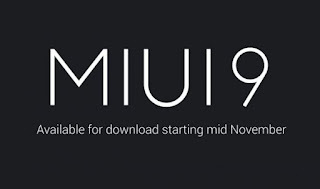 Upgrading to MIUI 9 is going to be an easy process— the system will notify you when an update for your device is available, you will have to tap on it and confirm the download. 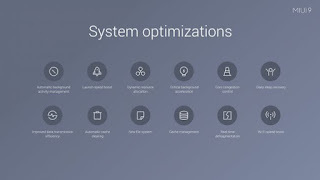 Otherwise, you can go the Updater app and manually check for updates. Split-screen feature has been around for a few years now, thanks to Samsung and some other companies. 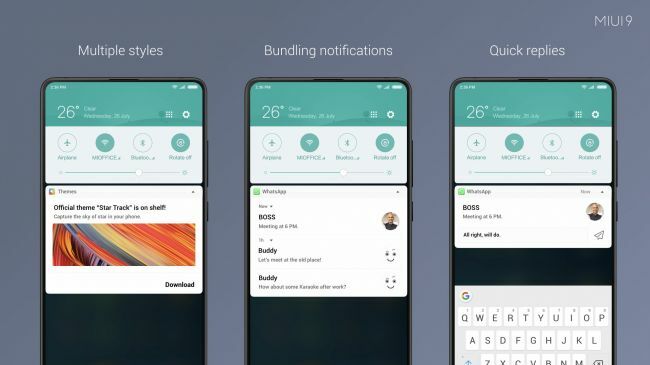 However, it only made its way to stock Android with the Nougat update. 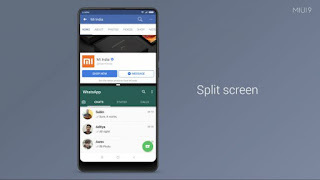 Xiaomi, for its part, has also brought this feature to MIUI 9, but it will be restricted to a few devices that will get the Nougat-based MIUI 9 update. 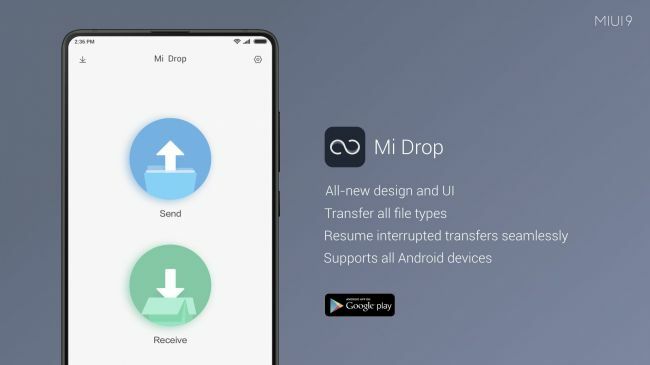 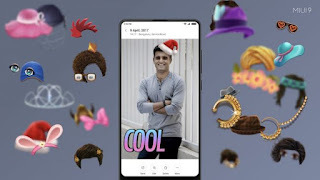 Xiaomi also showed off other features like App Vault, an improved Mi Video app, some India specific customisations like the IRCTC card in the Messages app and festival cards for Indian festivals. 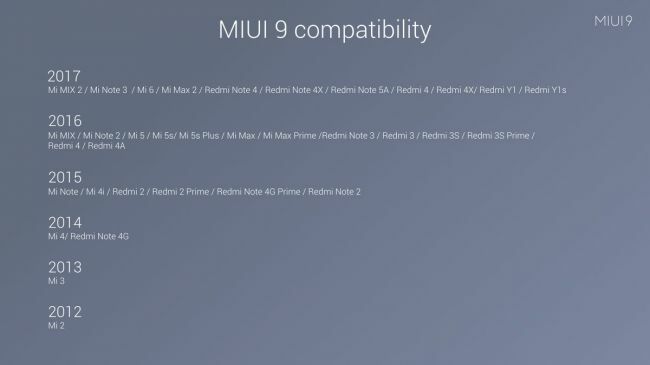 Additionally, MIUI 9 will also come with an India-exclusive theme with a custom icon-Set. 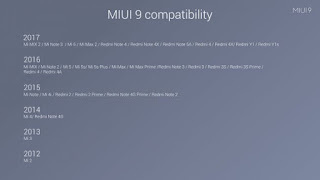 0 Response to "MIUI 9 update: Everything you need to know."